Frame Systems are a consultancy who specialise in all aspects of new product development. From an initial concept, through design, engineering into production and beyond, Frame Systems provides a service to support all stages of a product's life cycle. 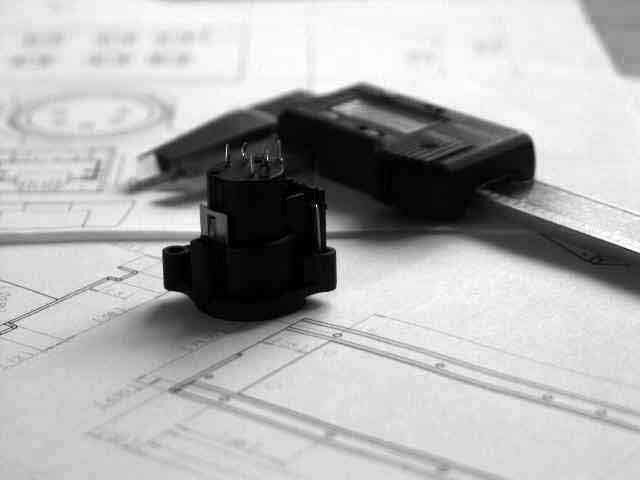 You may simply want help with refining a product specification or urgently need to outsource an entire design process - whatever the project phase we can help you deliver. 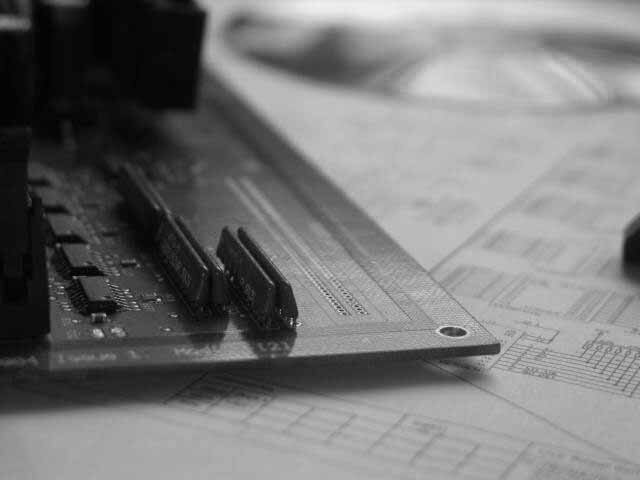 Our skills are best suited to products with a strong electronic, software or mechanical component but do undertake assignments for a diverse range of applications. Centrally based in the UK on the M4 corridor, the majority of project work can often be executed remotely.This minimises costs and allows us effectively to undertake assignments for business throughout the UK and Europe and we have established design and marketing collaborations with enterprises in the USA. This site is only intended to provide a brief overview of our capabilities and our approach to identifying and delivering solutions. Every situation is unique and we will be pleased to discuss your particular problems and opportunities. It might be that just a little help is all that is needed for you to achieve your results. The first step is a simple one - contact us.